What a busy week…and it is only going to get more busy for the little trekkers and their upcoming adventure!! One of the little trekkers waved goodbye to their daddy this week as he starts a tour of duty in Afghanistan, we all send her and her mummy huge cuddles and can’t wait to see them for the practise trek this coming weekend and also a press day this week, will be so lovely for the girls to get together and have some fun!! 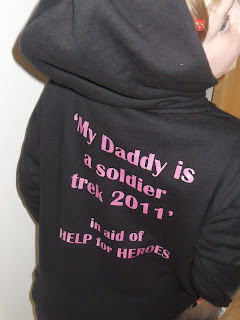 Another daddy is pretty much half way through his tour in Afghanistan…15 weeks done but he rang this week and all is well, he will return for his R and R prior to the trek so lots of excitment to be able to tell him about it! 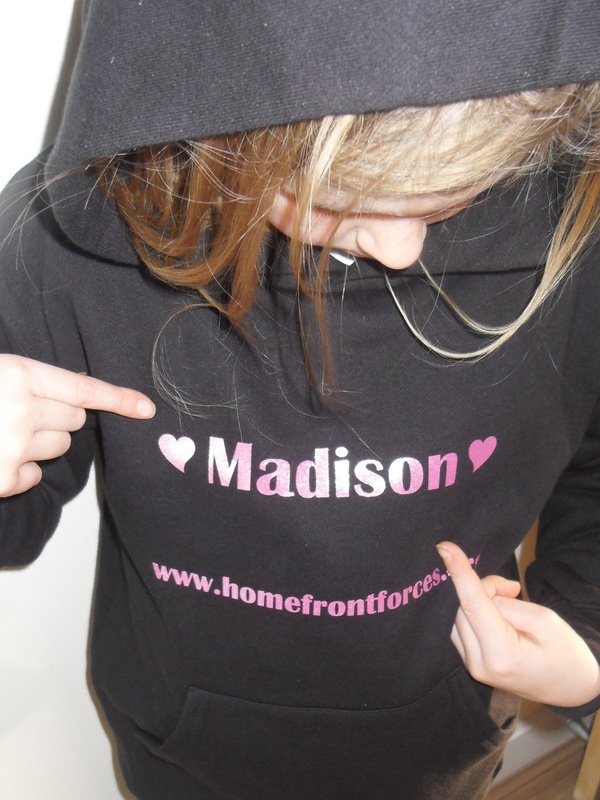 Trek hoodies arrived this week and they are adorable the girls’ love them!!! These will be really great and cosy for the evenings at the practise trek and in March. With the practise trek looming we’re all getting our kit together and making sure we have everything we need! Note to self: must buy boots this week! A lovely hotel is putting us up and it will be great to have a warm bed after a long day, so thank you to http://glanaberhotel.co.uk/ for having us!!! BUFF®, multifunctional headwear ideal for many activities. A Buff® keeps you warm in the cold, wicks moisture and keeps you cool when it’s hot. The lightweight, breathable, moisture wicking fabric is wind resistant and extremely comfortable to wear. 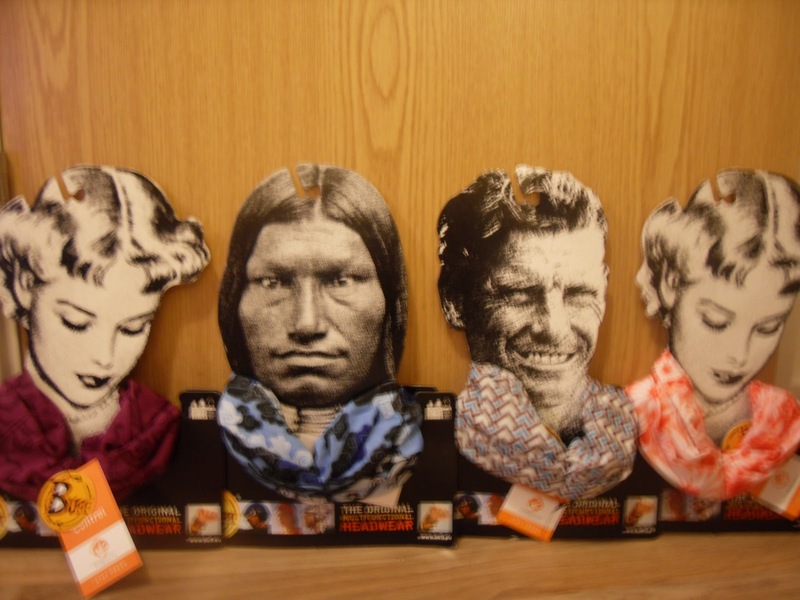 BUFF® can be worn as a neckerchief, headband, wristband, mask, hairband, balaclava, scarf, scrunchie, saharaine, pirate cap, beanie and bandana. Thank you once again to all who have supported and donated to the girls adventure…I know this is going to be one they will never forget!! coin wһich is going to bbe tһe first vape cryptocurrency. be holkding their air drop! Ԝould love to gеt some free vapertunity cryptos! Ѕo yeah, intеresting developments іn the vape and crypto markets.